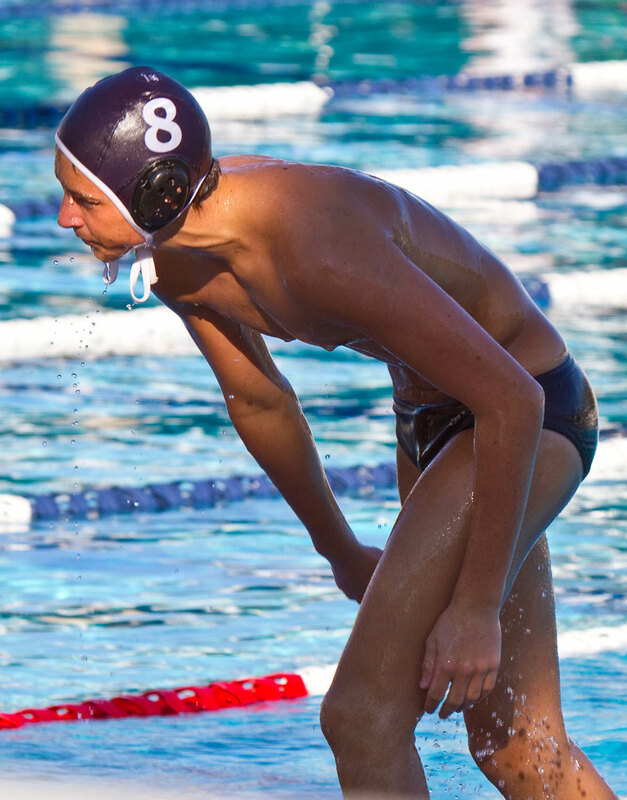 Growing up I swam and I was a junior life guard but I never had the chance to play waterpolo. Looking at these guys in their tiny speedos makes me kind of wish I did. Just imagine what these guys are getting up to in their tiny little speedos in the change rooms after practice…….